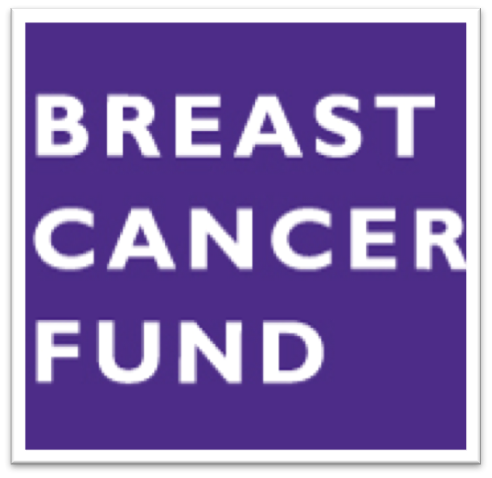 Breast Cancer Fund is a leading organization in the area of breast cancer prevention. The organization works to communicate the growing scientific evidence linking environmental toxins. Breast Cancer Fund translates the science about this link through public education and advocacy campaigns. Their website is a great resource for practical tips on how to reduce one’s exposure to harmful chemicals in daily life. Environmental Working Group’s Skin Deep Database aims to inform consumers on toxins in the cosmetic and personal care industry. Skin Deep contains information on 60,000+ products including their harmful ingredients and potential hazards. Products are categorized into ten major categories (sun protection, makeup, skin care, hair, eye care, nails, fragrance, babies & moms, oral care, and men’s). Skin Deep allows consumers to clearly understand complicated product labels. EWG’s Guide to Healthy Cleaning lets you search over 2,000 products and ranks each one on a scale A through F. The website lists major cleaning supplies categories (air fresheners, all purpose, bathroom, dishwashing, floor care, furniture, kitchen, laundry) to help jumpstart your search and offers “grade-A” solutions. EWG simplifies cleaning so you can find greener and cleaner products for household needs, translates technical terms and ad hype, and looks beyond labels to rate products. 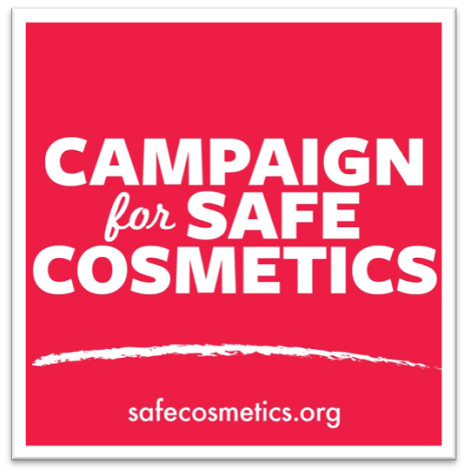 The Campaign for Safe Cosmetics encourages businesses to produce cosmetics and personal care products free of toxins. Companies are vetted if they avoid chemicals banned in other countries, make effective products without ingredients linked to cancer or birth defects, disclose all ingredients, and work toward increasing market demand for safe sustainable products. Campaign for Safe Cosmetics takes the initiative to steer clear of ingredients linked to cancer and provides safe alternatives. 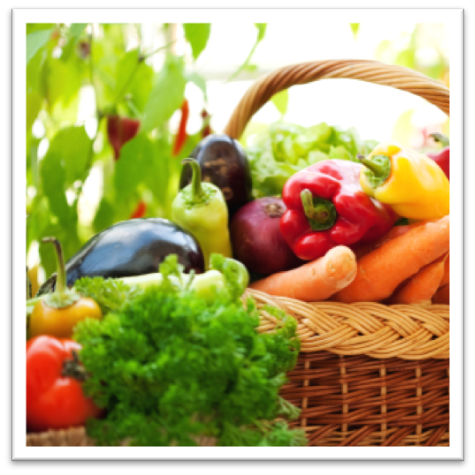 What’s On My Food was created by the Pesticide Action Network (PAN) to educate consumers about the pesticides and toxins that are one the foods they eat every day which the industrial food system so heavily relies on. PAN is a network of six hundred partner organizations in ninety countries who hold governmental bodies responsible for regulating pesticides accountable. Since 1982 the group has been leading the movement to better regulation and elimination of highly hazardous and persistent pesticides which may cause human health problems like cancer. 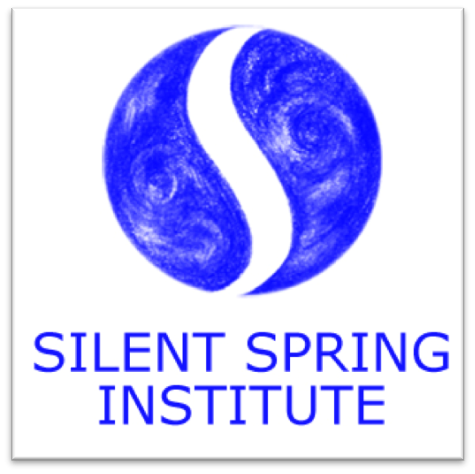 The Silent Spring Institute is a research organization dedicated to connecting environmental chemicals to women’s health, with a primary focus to breast cancer. Research is conducted to generate awareness on preventing cancer before it starts. Throughout their research, they partner with public health and communicate advocates organizations to maximize findings. The Silent Spring Institute created an interactive app called Detox Me which contains easily digestible information on how to remove toxins from consumers daily lives. 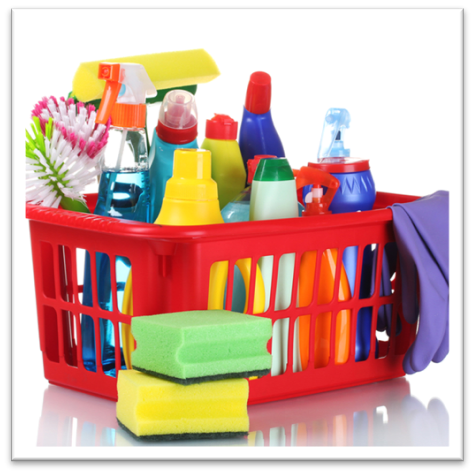 It provides 270 tips across these different categories – clothing, personal care, food and drink, home, children, and cleaning. 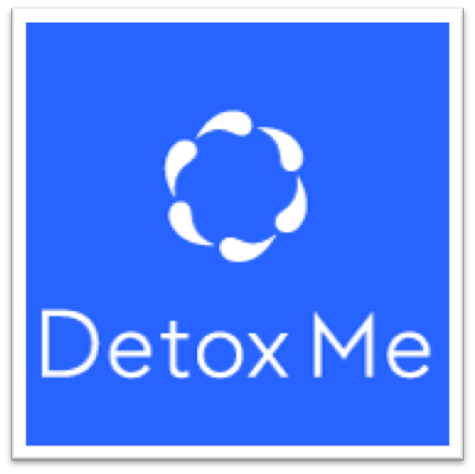 Detox Me tracks your progress, awards badges when removing toxins, and allows users to scan the bar codes of products to measure their toxicity.